For those who are in need of lawn care in Alexandria VA, you will find everything you need right here with the array of services we have to offer you as a customer. From fertilizing your lawn to mowing, edging, trimming, mulching and leaf removal, you will love being able to trust in the fact that we are ready to provide you with quality lawn care in Mount Vernon VA. We also provide mosquito spraying which also covers ticks and fleas so that you can enjoy your time outside without worrying about pests! Our goal is to help ensure your lawn is always looking its best, which is why we work so hard to make it happen for you. As you prepare for lawn mowing in Mount Vernon VA, you will be able to sit back, relax and rest assured that your lawn is going to look amazing once we are finished with it. 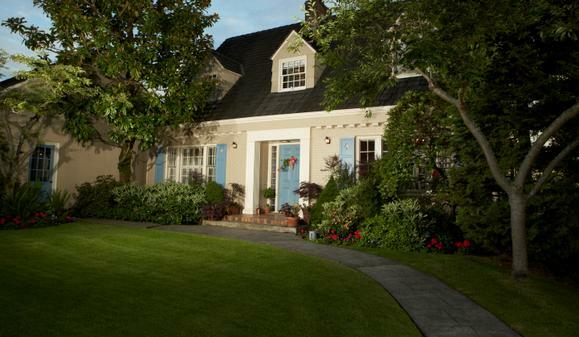 Instead of worrying about having to do all of the yard work on your own, we can tackle it all for you with ease. Regardless of whether you need routine lawn mowing or a complete lawn makeover, our dedicated team of professionals will work hard to accomplish what it is that you desire around your home. We are ready to go to work for you today. 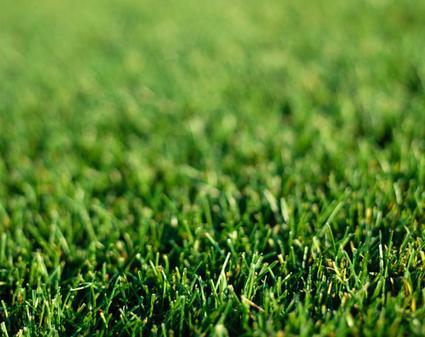 Give us a call to discuss what it is that you need for your lawn.